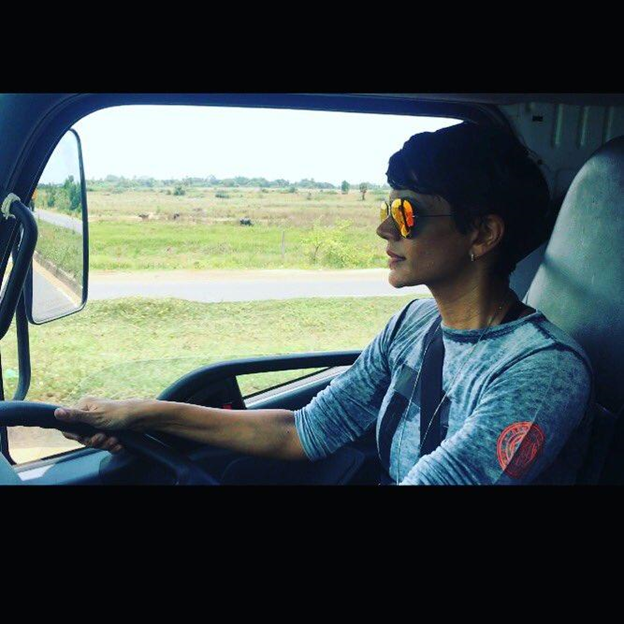 Mandira Bedi Just Drove A Truck On One Of India’s Deadliest Roads! Timeless beauty on a thrilling tour! 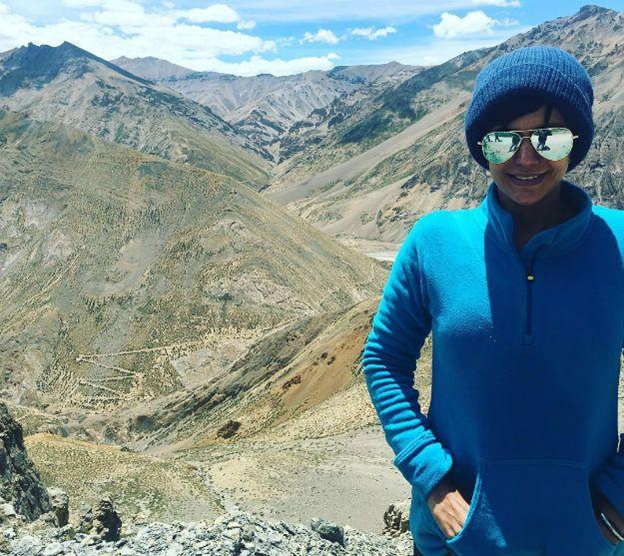 The Dilwale Dulhaniya Le Jayenge fame actress has surely amazed us by taking this step. 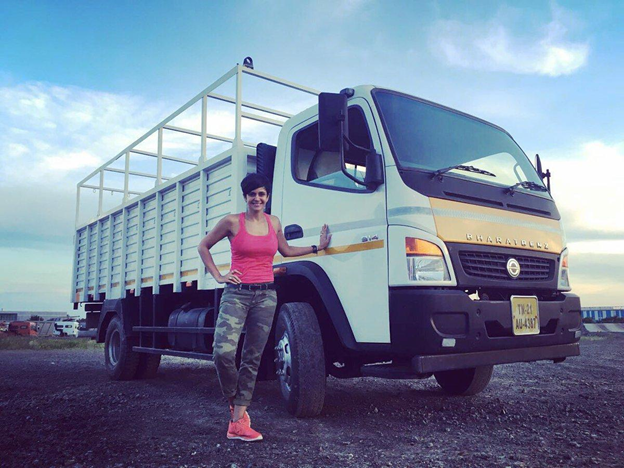 Mandira took up a challenge to drive a truck from Manali to Leh, as part of a TV show. The TV show challenges people to drive on the deadliest roads ever. 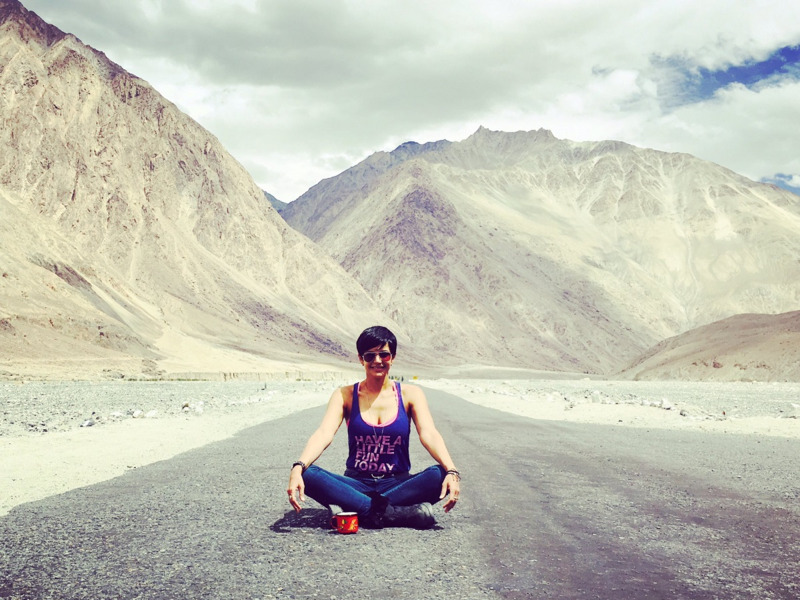 Mandira actually drove on the dangerous and risky roads for a few days and she shared all of her tough moments on social media. 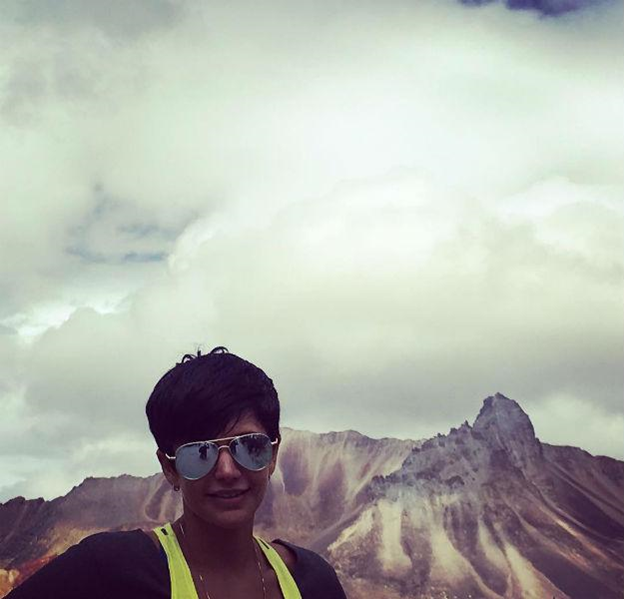 Mandira is a timeless beauty, and all her TV shows including 24 in which she shares the screen with Anil Kapoor, the gutsy actress has done something very brave and dangerous. The TV show is Ice Road Truckers and it airs on the History Channel. 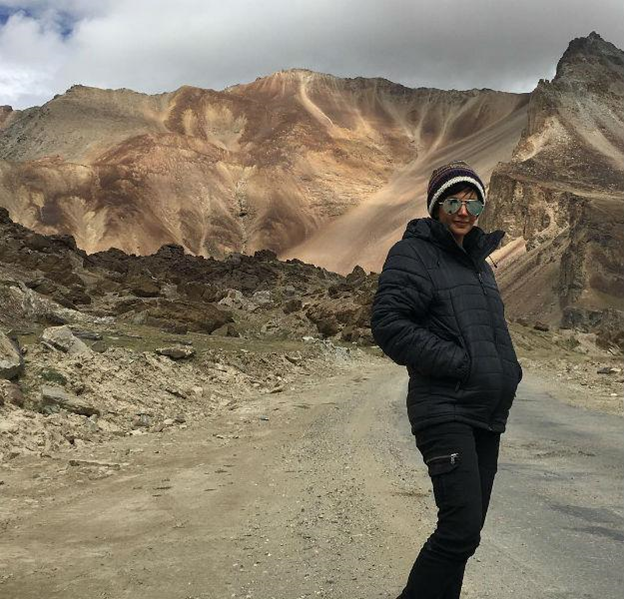 We have some of Mandira’s most thrilling snapshots for you! 3. Isn’t it just perfect?